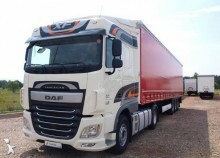 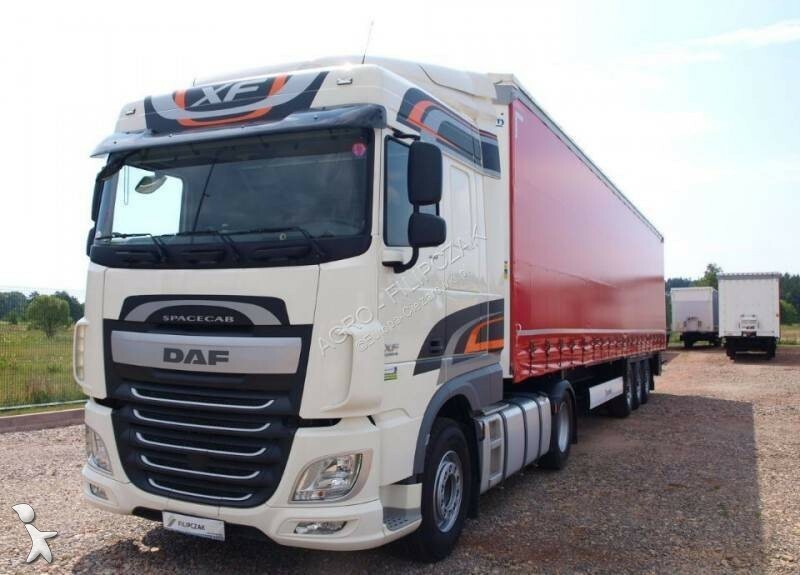 DAF XF 460 set with a Krone SD Profiliner Coil semi-trailer or a regular curtain. Only 270,000 km. 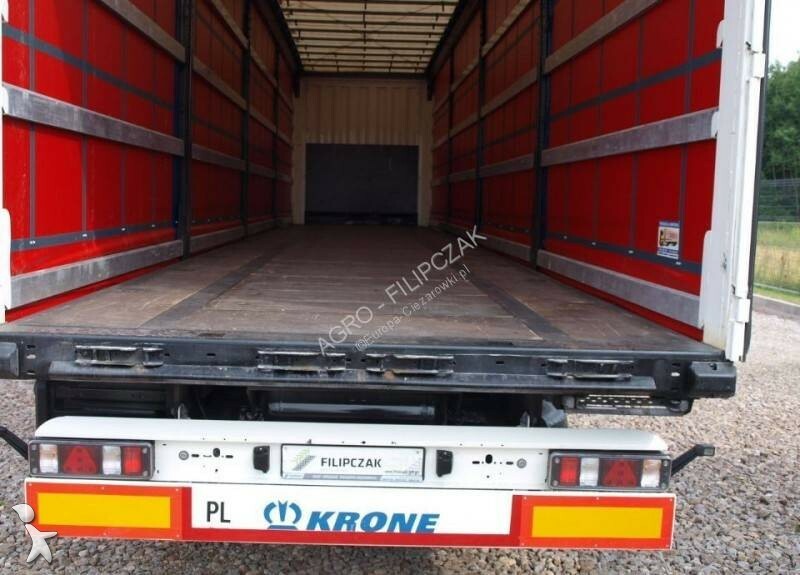 The possibility of exchanging for another older set from 2008. 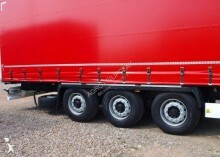 With semi-trailer or tandem. 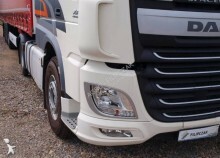 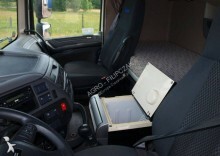 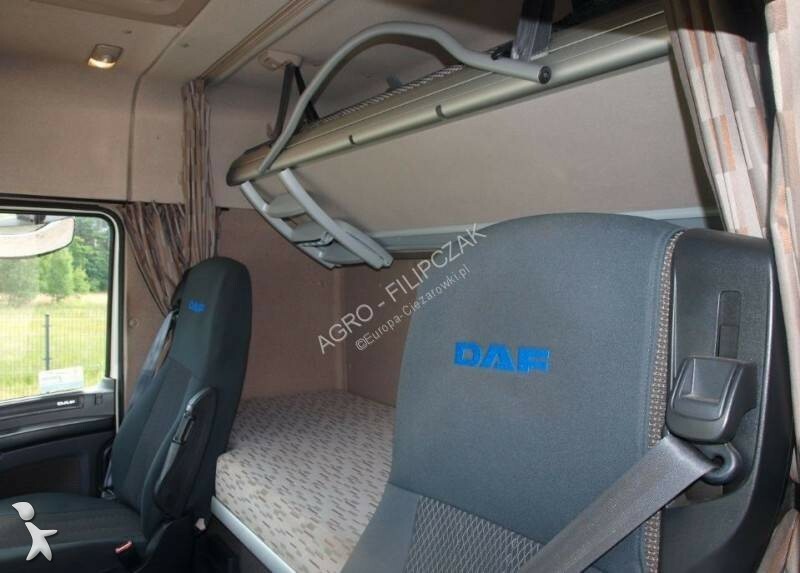 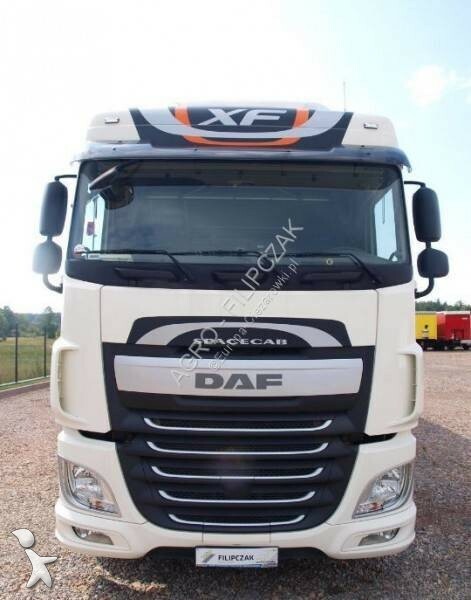 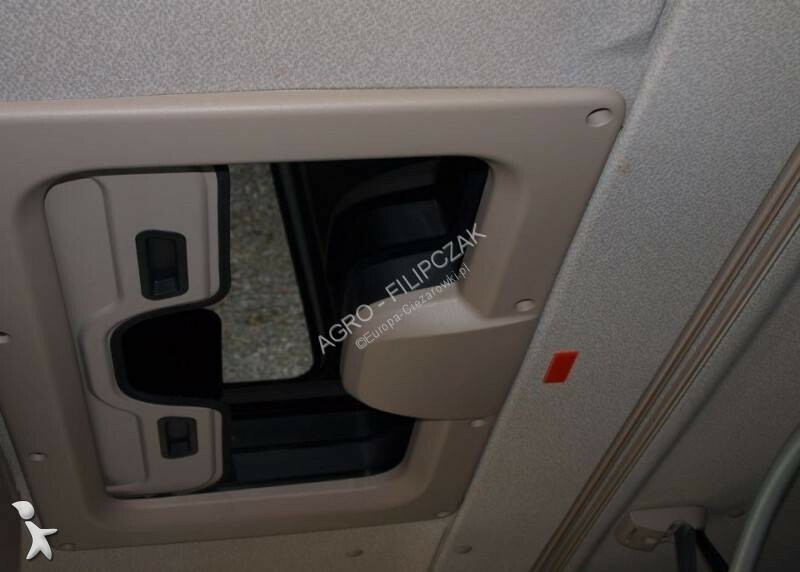 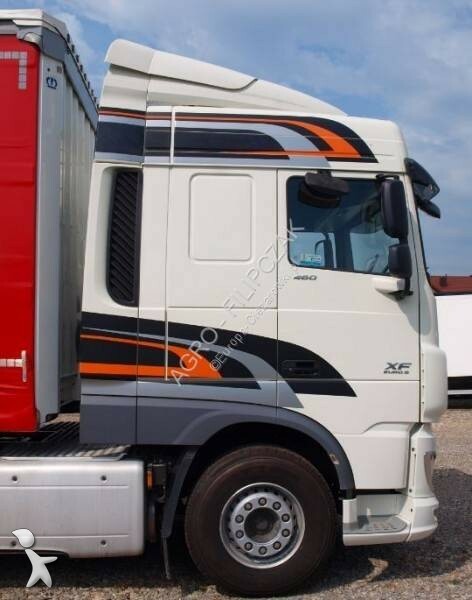 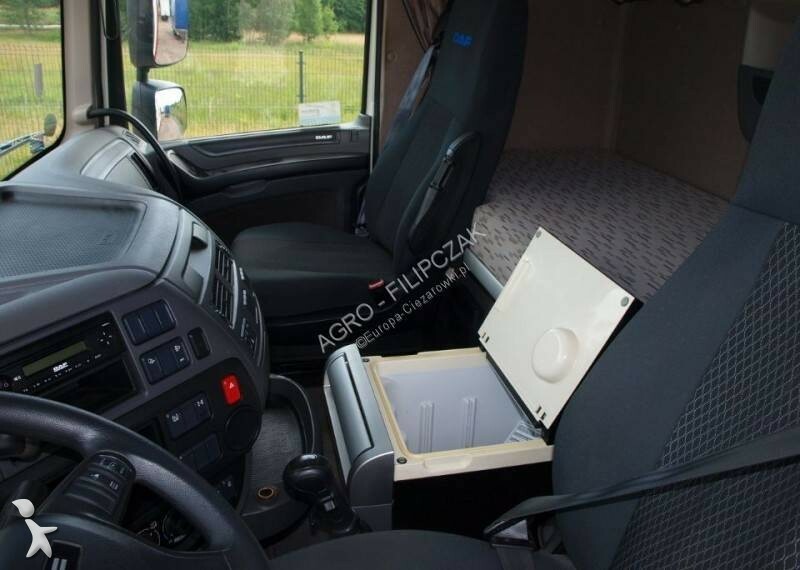 - DAF XF 106.460, SPACE CAB, EURO 6, Standard. 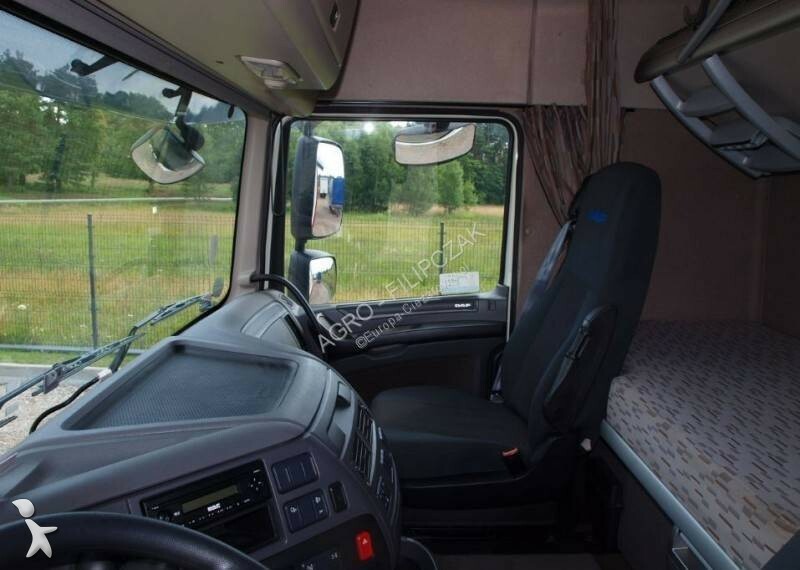 1500l Tanks, Refrigerator, 2 chaise lounges, Manual gearbox. 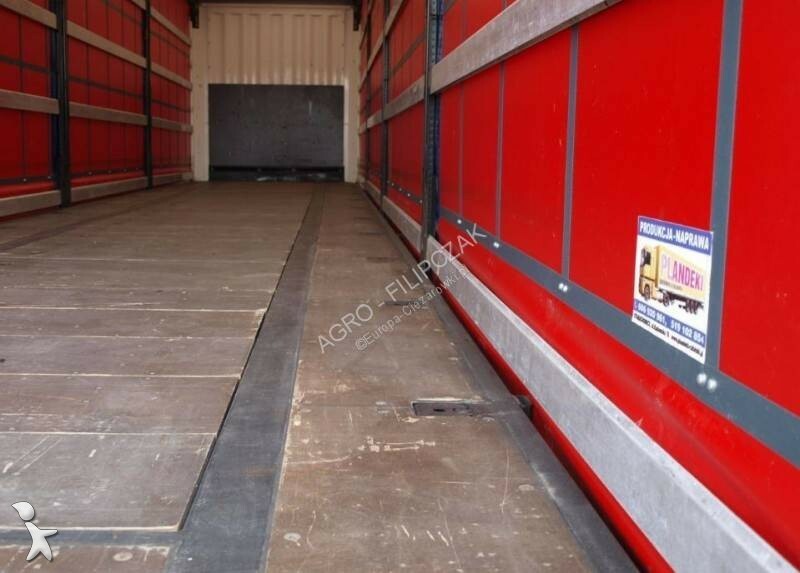 * Total weight / empty weight / permissible load capacity: 36 000 kg / 7430 kg / 28570 kg. 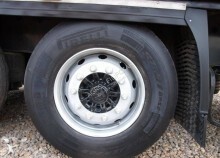 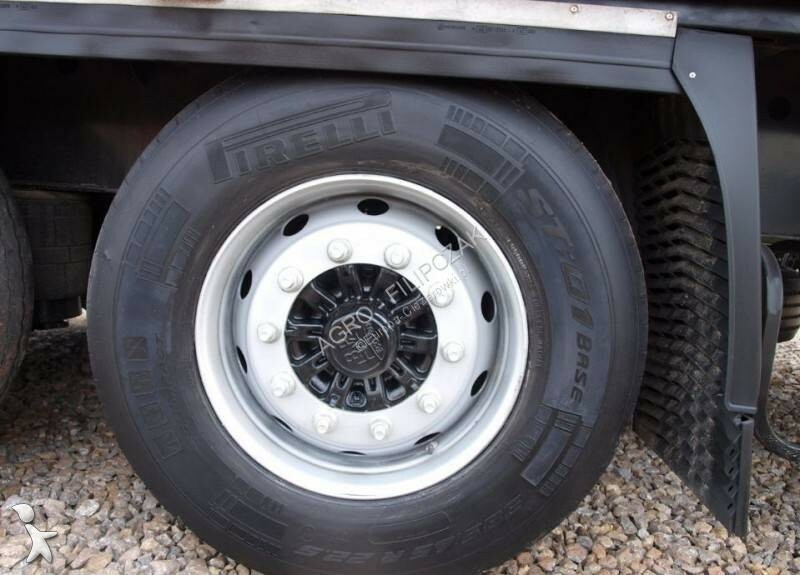 * Maintenance free BPW Eco Plus axles. 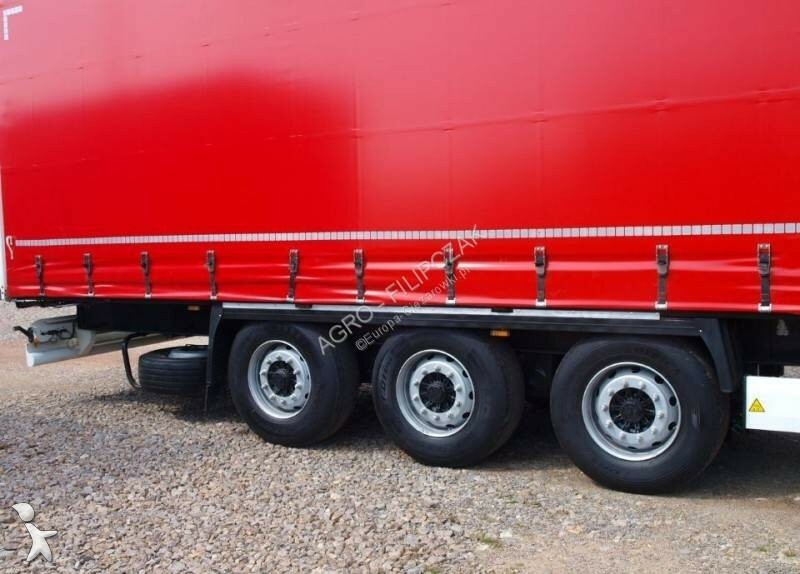 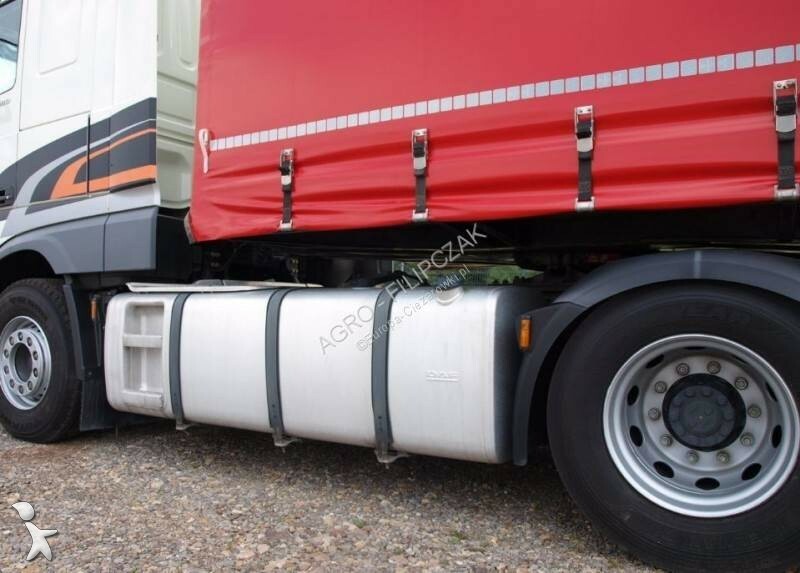 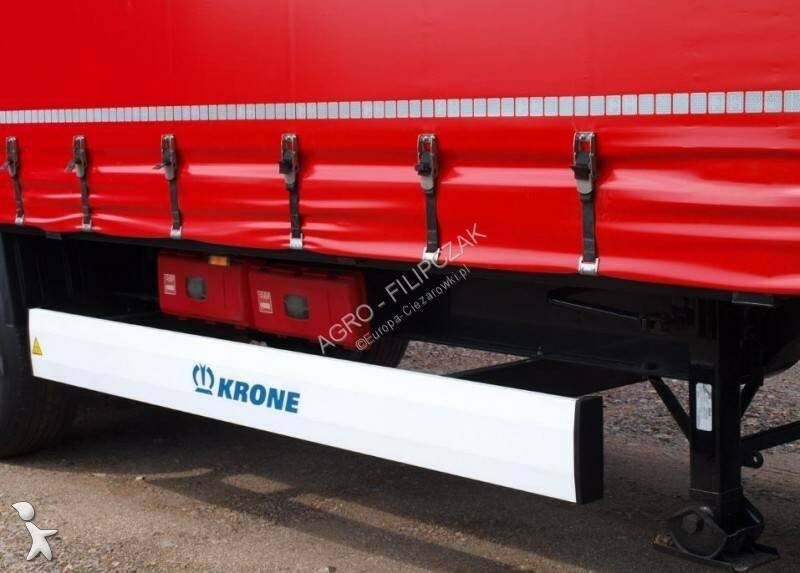 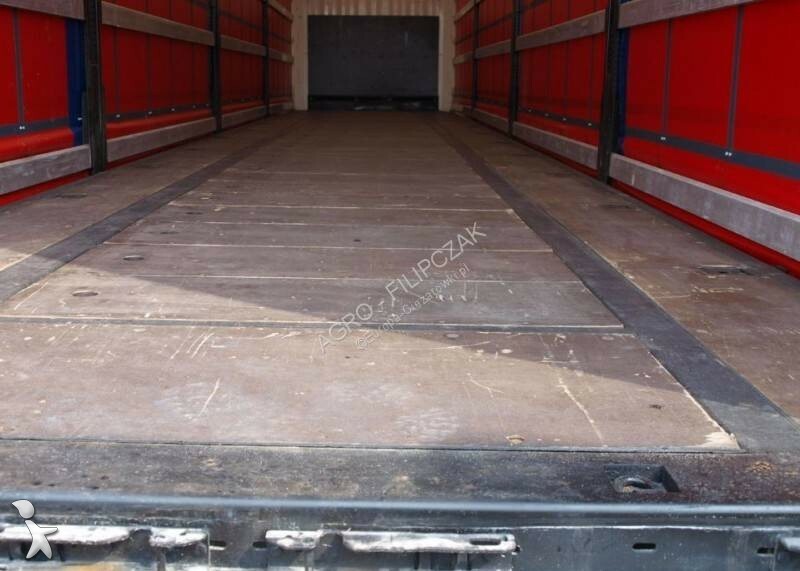 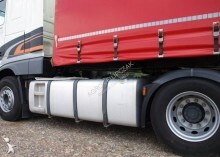 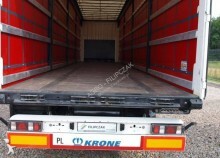 A semi-trailer purchased in Poland as a new one was used by the owner from the beginning. 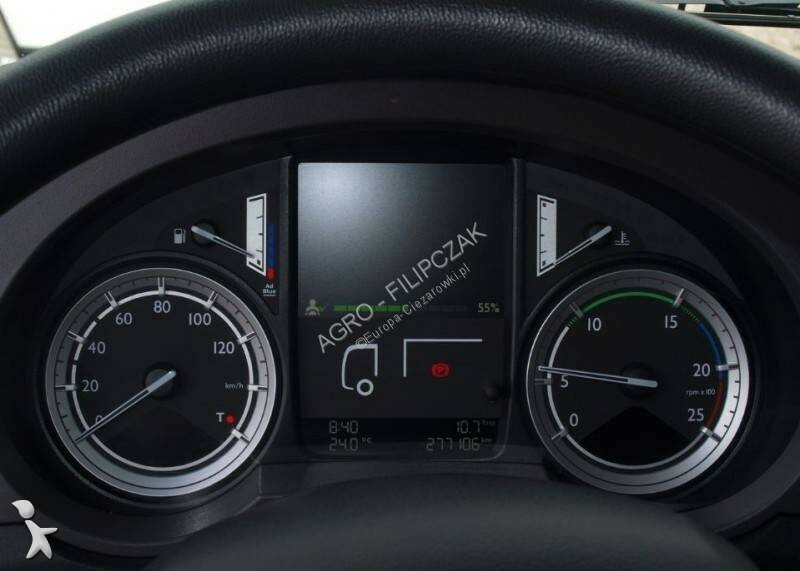 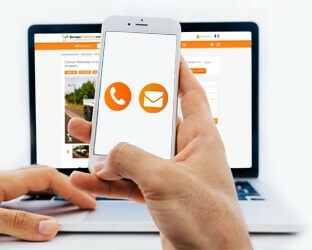 Non aspettare più, contatta da ora l’impresa AGRO – FILIPCZAK per saperne di più!